Delores J. Bennett, 81, of Norton went to be with her Lord on September 12, 2018. Delores was born December 7, 1936 in Akron, Ohio to Chester and Myrtle Moore. She attended Hope Lutheran Church and was actively involved with altar guild, funeral luncheons, and served as secretary for many years. Outside of church she had been actively involved with Coventry Alumni, Norton Crescent Club and many other organizations. She was always there to support her grandkids in all of their sporting events, dance recitals, and countless other activities in which they participated. Her smiles and laughs were contagious as she shared moments with so many friends. These precious memories will be held forever in the hearts of all her friends and family. For those that knew her, they were truly blessed to call her Mom, Grandma, or Dee. Delores was preceded in death by her husband of 45 years, Tom. She is survived by her children, Brian Bennett, David (Lorie) Bennett, Leigh Anne (Phil) Baier; grandchildren, Erika, Alexa, Bennett, Cameron, Hannah, Lauren, Amanda, Hannah; great-granddaughter, Shianne; and sister-in-law, Joan (Alan) Lindeman. Friends may call at Bacher Funeral Home 3250 Greenwich Rd., Norton on Wednesday, September 19, 2018 from 5 to 8 p.m. Funeral services will be held at Hope Lutheran Church, 999 Portage Lakes Drive Akron, Ohio 44319 on Thursday, September 20th at 11 a.m. with visitation one hour prior to service. Reverend Jack A. Kozak officiating. Interment will take place at Ohio Western Reserve National Cemetery at 1:15 p.m. 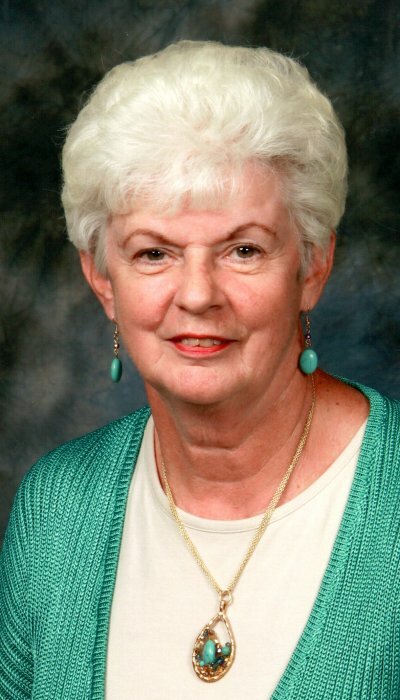 In lieu of flowers, donations may be made to Hope Lutheran Church, in memory of Delores.